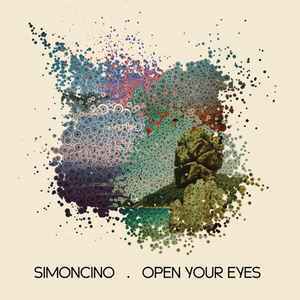 Simoncino's second album. This is definitely an ode to Trax records. From some of the song titles to the production, levels, mastering, nearly everything. 80's deep house and many Sueno Latino birds chirping In the background, deepness, Larry Heard-esque and more. Miami Vice is my favorite. Tape 1 is up there as well. Notice Me is another hit with me. The volume is definitely low on mastering giving it that 80s feel. Definitely a good album. And an album that you will enjoy the entire length of it each time you put it on. Definitely one of the best house records for 2013 for me. The deepest of any deep house album filled with loads of pure emotion and soundscapes . Absolutely amazing. A strong contender for album of the year.